What’s better than going out to your favorite bar, or going to eat to your favorite grill? Going to your preferred Bar and Grill of course! Whether you’re just going out to enjoy a few drinks, trying to catch the game with your friends, or you’re planning a family night out, these restaurants are an ideal location for a great time. Bars and Grills are a like a proven formula that will not fail. While Bar and Grill Restaurants rise to meet the demands of their customers, the Point of Sale industry increases development to meet the demands of the companies. 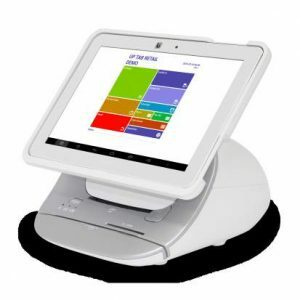 In a business catering to such an enormous, loyal customer base, having up-to-date POS technology is vital. 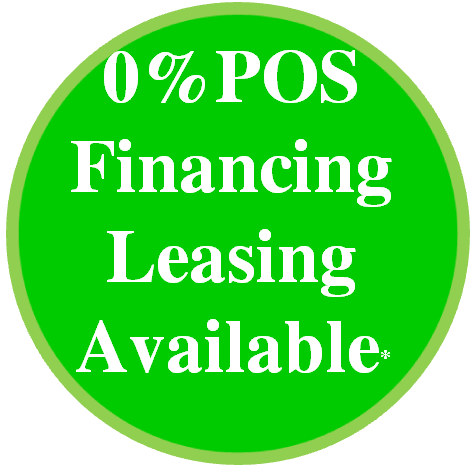 With our POS software, transactions are processed quickly and accurately. This top-of-the-line software combines simple user interfaces with powerful management tools. Featuring a simple, intuitive back office which does not require hours of labor intensive data entry, entering your menu items can be done in minutes. This in turn makes employee training fast and easy. 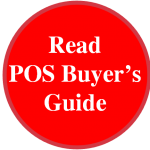 How to select the BEST Bar & Grill POS System? 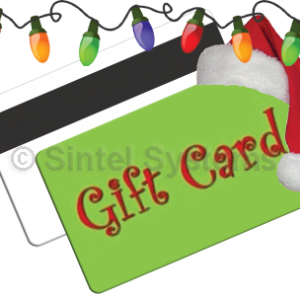 Sintel Systems provides three different complete Bar and Grill POS Systems. These systems include everything you need: Pre-configured Hardware, Pre-installed Software, & Services. 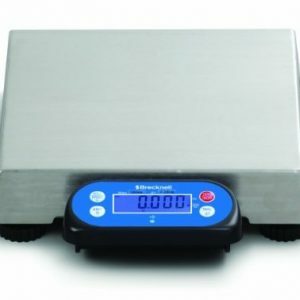 Packages are designed based on Ease of Use, Efficiency, Long Term Dependability and Appearance.